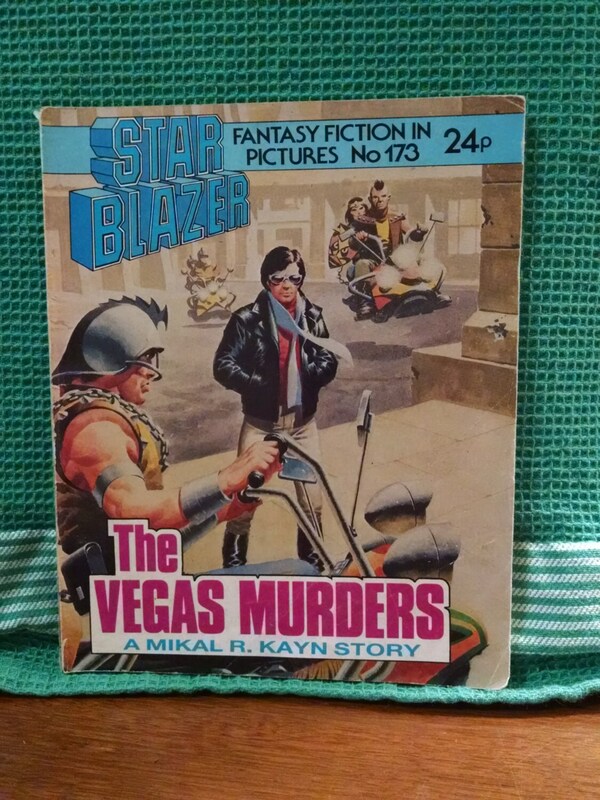 Star Blazer Fantasy Fiction in Pictures The Vegas Murders. Excellent vintage condition. Slight wear to edges. Marks on front some writing on last page. LOVE my mug!!! Seller did a cute job with packaging. Thank you so much! Perfect Beatrix Potter that was quickly shipped-an EXCELLENT seller! Excellent transaction and excellent service! 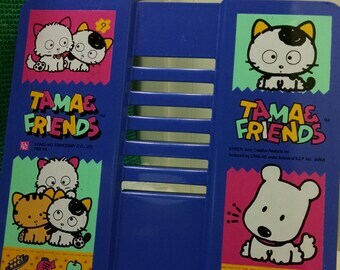 So nostalgic and perfect! Thank you! Vintage Book May I? Please? Thank You!